Dr. Brianne Barker is originally from Ca mden, NY. She earned her BS degree from Duke University, where she majored in Biology and minored in Chemistry and History. While at Duke, she performed research in the laboratory of Dr. Barton Haynes examining antibody responses to HIV vaccine candidates. Dr. Barker then earned her Ph.D. in Immunology from Harvard University, where her research advisor was Dr. Norman Letvin. Her dissertation was an examination of cytokine control of CD8+ T cell memory. 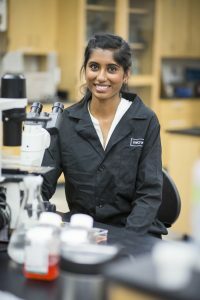 She then received postdoctoral training in the laboratory of Dr. Jenny Ting at the University of North Carolina at Chapel Hill at the Lineberger Comprehensive Cancer Center/Department of Microbiology and Immunology, where she worked on pattern recognition receptor signaling. 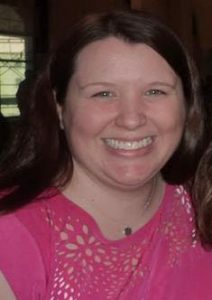 Dr. Barker started her teaching career as a Visiting Assistant Professor at Hamilton College. She joined the Biology faculty at Drew in 2013. Dr. Barker also enjoys baking delicious desserts and obsessing over Duke basketball. Jordan Burnett is a Biochemistry and Molecular Biology major. She has been involved in research with the Barker lab since her sophomore year, focusing on the difference in innate immune responses between natural and non-natural primate hosts of SIV. Jordan hopes to pursue a career in the medical field after graduating from Drew. 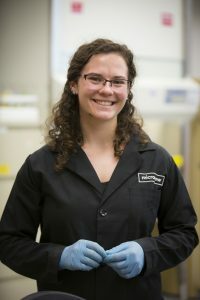 Cal has worked on two different research projects and has learned techniques ranging from yeast transformation and cloning to mammalian cell culture. After graduation, he hopes to continue studies to become a fertility nurse practitioner and help families struggling to grow. Malek Elsayyid is a senior Biochemistry & Molecular Biology major and Neuroscience minor who has previously done research on the neuronal organization of odorant objects within the olfactory tubercle, evolutionary conservation of the yeast gene EF3, and is now investigating the interplay between DNA repair and the DNA sensing pathways of the innate immune system. Outside of the classroom, Malek is president of the Muslim Students Association at Drew, as well as the Mary Hepburn Fellow at the Center for Civic Engagement. After graduation, she plans to pursue a Ph.D. in Molecular Biology. Marina Hahn is a Biochemistry and Molecular Biology major. She is currently researching the innate immune response to various serotypes of AAV. Marina joined the Barker lab her freshman year after meeting Dr. Barker during a ShortTrec program to South Africa. After graduating from Drew, Marina hopes to continue her studies and earn her M.D. 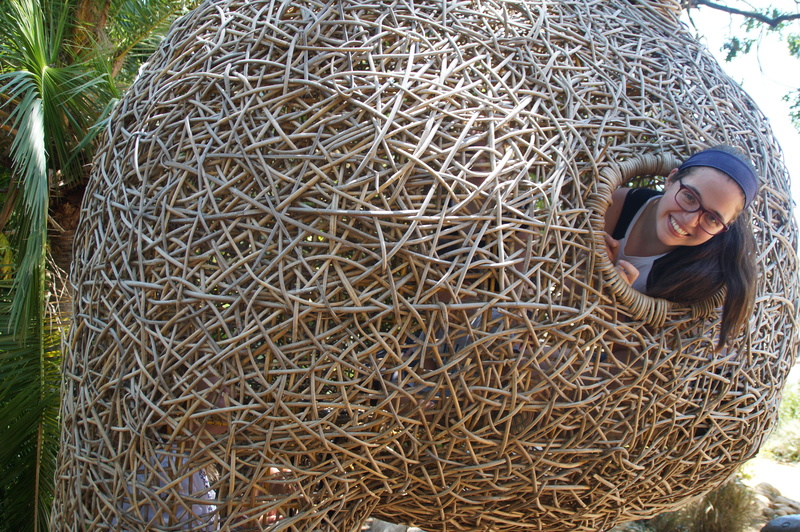 Cristina Riccio is a Biochemistry and Molecular Biology major with a minor in Studio Arts. She has been doing research since her freshman year. 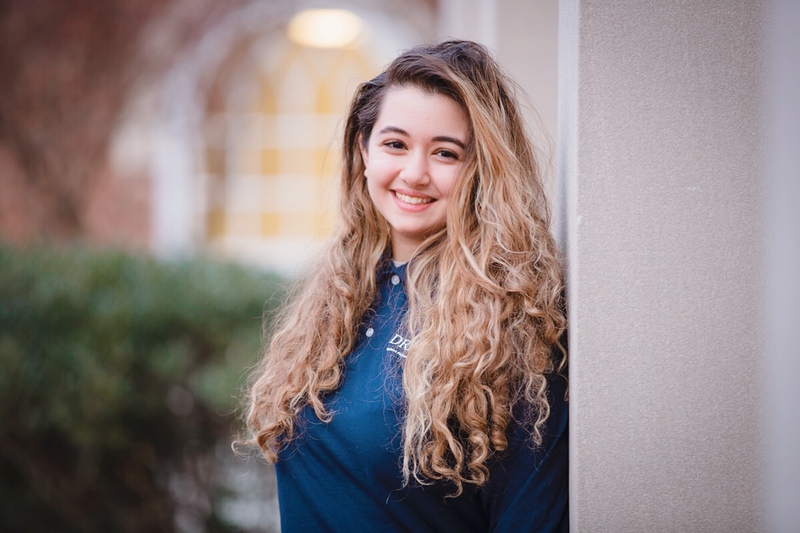 In addition to doing research, Cristina is a tour guide, resident assistant, and member of the women’s tennis team. Constantinos Bacas graduated Drew University with a Bachelor of Arts in Biology in 2016 and was a member of the Barker Lab during his junior and senior year. Since graduating Drew, he went on to receive his Masters in Biomedical Sciences (MBS) at New Jersey Medical School, Rutgers University and is currently pursuing his Doctor of Optometry (OD) degree at the SUNY College of Optometry (class of 2022). Outside of his academic pursuits, Constantinos is a research assistant in Morristown Medical Center’s Oncology Research Department and is an independent IT consultant. Kathryna Corpuz graduated from Drew University in 2014 (Neuroscience Major, Public Health Minor) and joined the Barker Lab in the Spring Semester 2014. Following my years at Drew University, I earned my Master of Public Health degree at Boston University School of Public Health focusing on Epidemiology and Global Health. Currently, I am an Associate at Palladium, an international development consulting firm based in Washington, D.C. I work on the United States Agency for International Development (USAID)-funded project Health Policy Plus. From this position, I have been able to support projects that address health domains including reproductive health, family planning, and maternal health in developing countries. Additionally, I have been gaining valuable and worthwhile experiences collaborating with in-country stakeholders and headquarters project staff to support the development and implementation of policies. Countries that I have had an opportunity to either work in the field or support from headquarters include Sierra Leone, Tanzania, Liberia, and the Philippines. Emmanuel graduated from Drew in 2016 with a B.A. in Neuroscience, where he joined the Barker lab for his final year. He is a graduate student at Central Michigan University pursuing his Ph.D. in Neuroscience. He is applying the skills acquired from Dr. Barker’s lab and classes to engineer novel bioluminescent-regulated transcriptional tools. 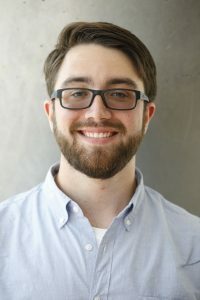 After working in the Barker lab for 4 years, Tyler successfully defended his thesis and graduated in 2018 from Drew with a B.A. in Biochemistry and Molecular Biology. He is currently a Ph.D. student at Columbia University working in the Department of Microbiology and Immunology. 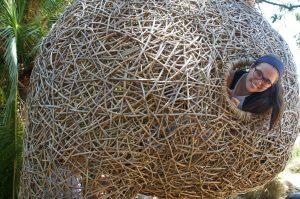 He is hoping to join a lab focusing on host-microbe interactions. Ethan is pursuing a Ph.D. in the cellular molecular and biomedical sciences program at the University of Vermont. He is hoping to focus on virus-host interactions and the innate immune response to viral infection. Oksana Mayovska ’15 joined us in the fall of 2014 back when we were still in the elementary stages of our research. She worked on examining inflammasome and other innate immune proteins by Western blot. She is currently a second-year medical student at Rowan University School of Osteopathic Medicine (candidate for a DO degree). She recently completed a medical campaign in Cusco, Peru where she traveled to nearby underprivileged communities and provided medical treatment and education to the people there. She hopes to continue volunteering and traveling when her education/work allows for it. 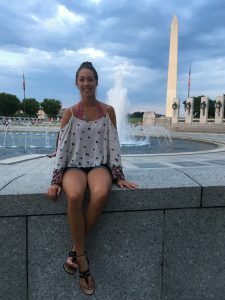 Shira Newman, Class of 2016, spent two years in Dr. Brianne Barker’s lab cloning PRRs believed to be involved in the signaling pathway in HIV-infected cells. 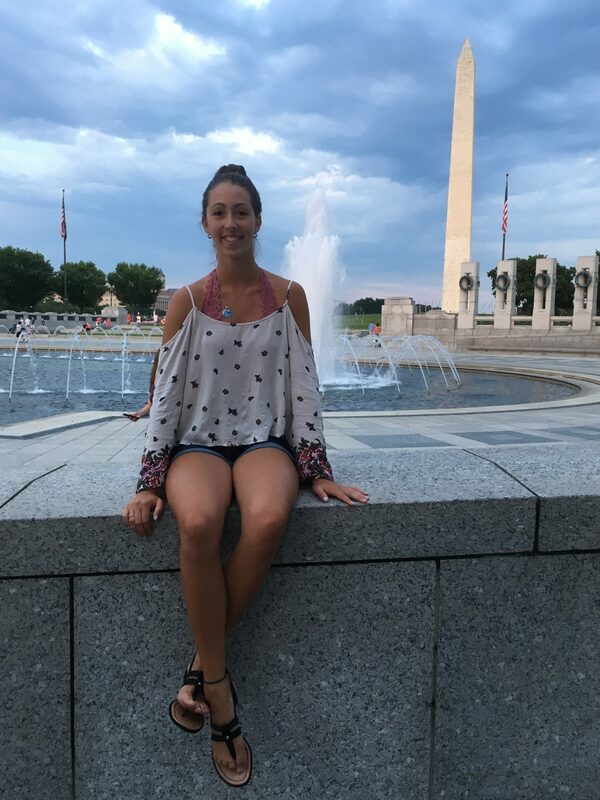 Since earning her Bachelor of Arts from Drew University, Shira went on to earn a Master of Science in Animal Sciences from the University of Florida where she studied the genetic differences between heat stressed and cooled dairy cows. Shira is currently a Doctor of Veterinary Medicine candidate at the University of Florida College of Veterinary Medicine. In her spare time, Shira enjoys exercising, cooking, and, most importantly, playing with her Goldendoodle. Kaushaly graduated from Drew University as a member of the Class of 2015 with a BA in Biology. She is currently pursuing Doctorate of Pharmacy and MBA (Pharmaceutical Management) degrees from Fairleigh Dickinson University and plans to graduate in May 2020. Jessica (’17) joined the Barker lab in 2015 as a Drew undergraduate and worked on DNA virus sensing pathways in macrophages. 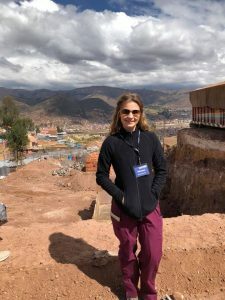 Upon completion of her degree in biochemistry and molecular biology from Drew, she entered a Ph.D. program in Immunology at Duke University, where she continues to work in innate immunity and dermatology. 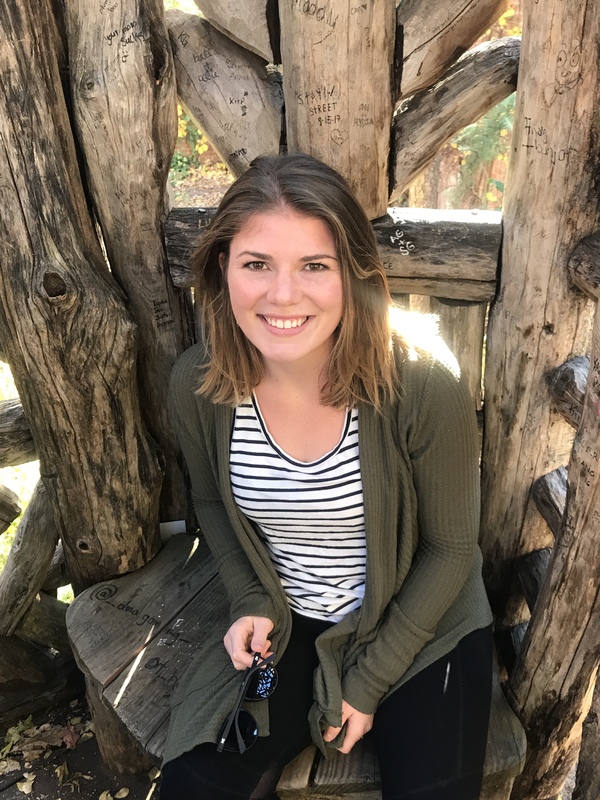 As a member of Amanda MacLeod’s lab, she studies innate immune responses and neuronal responses in the skin in response to allergy, viral infection, and wounding.